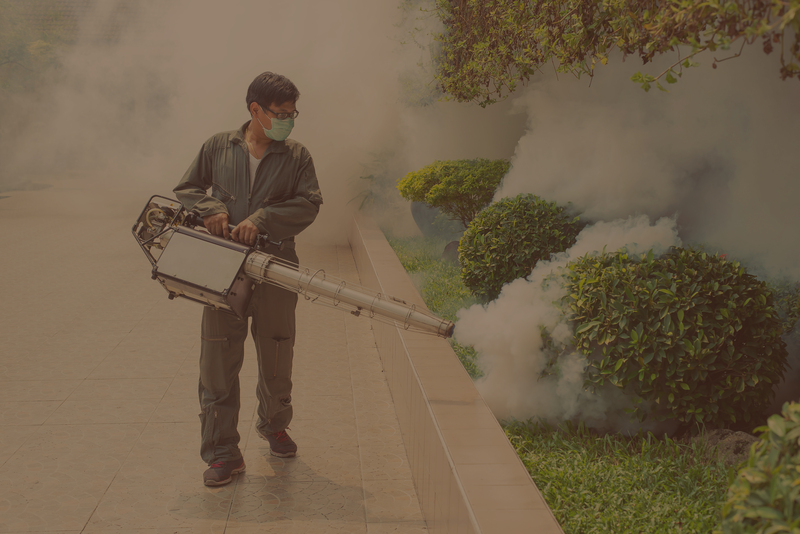 EYES ON PEST CONTROL OFFERS PROFESSIONAL EXTERMINATING SERVICES FOR RESIDENTIAL AND COMMERCIAL CLIENTS IN THE 5 BROUGHS OF NEW YORK AND NEW JERSEY. Eyes on Pest Control is a New York-based pest solutions provider since 2009. The company combines years of experience in pest control with the latest technology to provide a safe and effective pest control solution for residential and commercial properties. The common pests that can be found around the house can be incredibly annoying. Ants, Bees, Beetles Oh My! 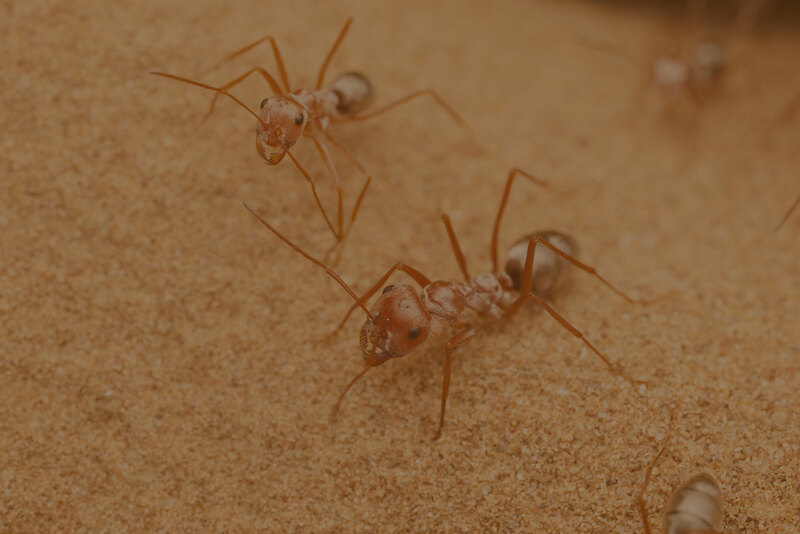 Ants, bees and beetles is a common problem faced by residential and commercial projects. There are plenty of reasons why you should get rid of rats or mice from your home, office space or restaurant. We provide our clients with environmentally-friendly pest control solutions that’s not only safe for them but also for the environment. 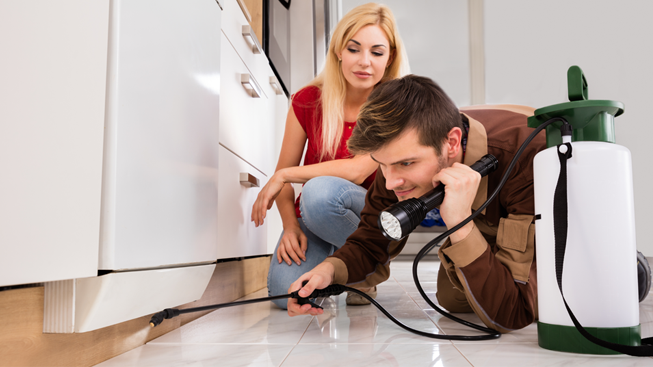 Before we begin, your home will be inspected by our professional exterminator to get an idea of the extent of the infestation, and to provide an appropriate solution. All of our professional exterminators have been properly trained and licensed to provide you with the best quality pest control service. We offer our customers with fast and efficient pest removal services for residential and commercial projects. 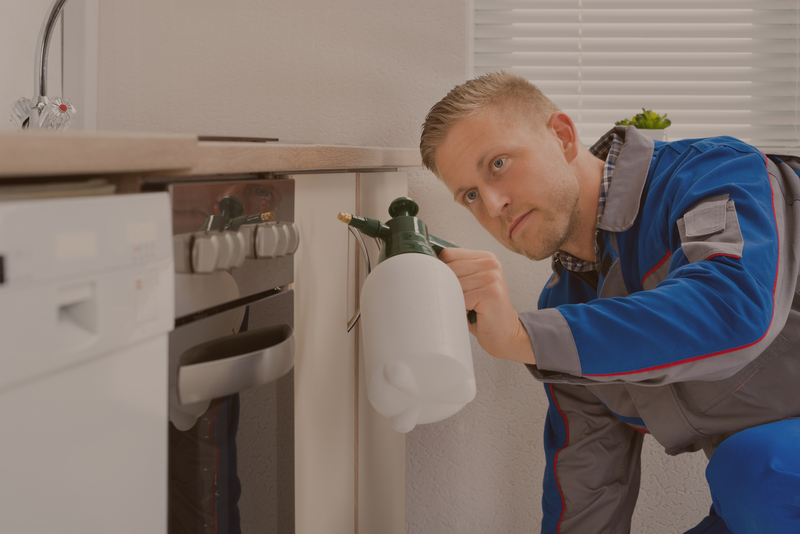 No project is too large or too small, we will deliver an efficient pest control regardless of your needs. Our office had an infestation of mice after some construction work. These guys were so helpful and gave us an affordable solution. We are now mice free. Thanks again! These guys are great! They helped me get rid of a nasty bed bug problem. Thank you so much for everything! Eyes On Pest Control, LLC has been providing pest control service to the greater New York area and New Jersey since 2009. 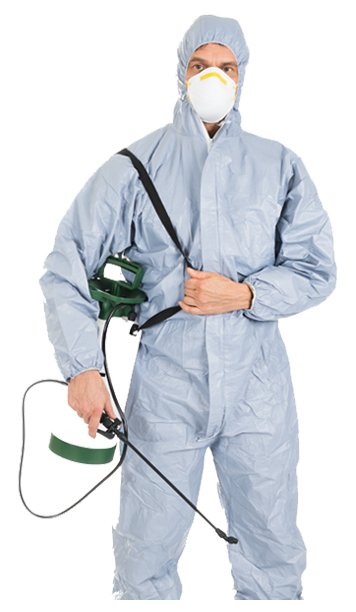 We combine the latest science and technology to provide our clients with safe and effective pest control solutions. Our licensed professionals are extensively trained to provide pest prevention, rodent-proofing, and advanced treatment techniques for Bed bugs, Roaches and many more services.